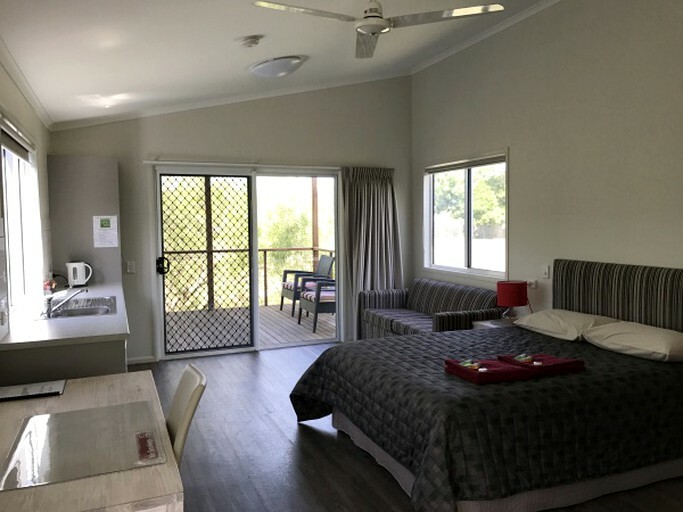 These lovely cabin rentals are nestled on an acre of lush land in the heart of Burketown, Queensland, and are perfect for a unique getaway for up to four glampers. The cabins are furnished to wonderful standards with amenities that will make any discerning glamper feel right at home. Inside, there is a double bed, a sofa bed, and a private bathroom with a toilet, a sink, and a shower. 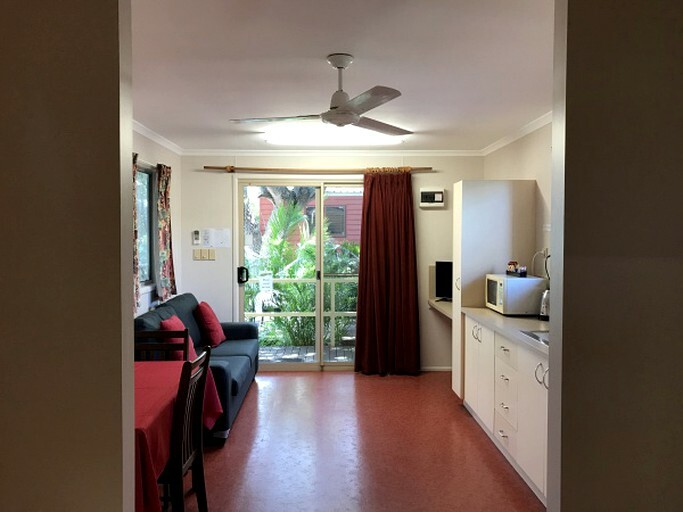 The cabins are air-conditioned for those balmy summer days and heated for the cooler temperatures in winter, and offer a small kitchenette area with a fridge, a microwave, a kettle, and a table with chairs. For entertainment, there is a flat-screen TV and Wi-Fi access. 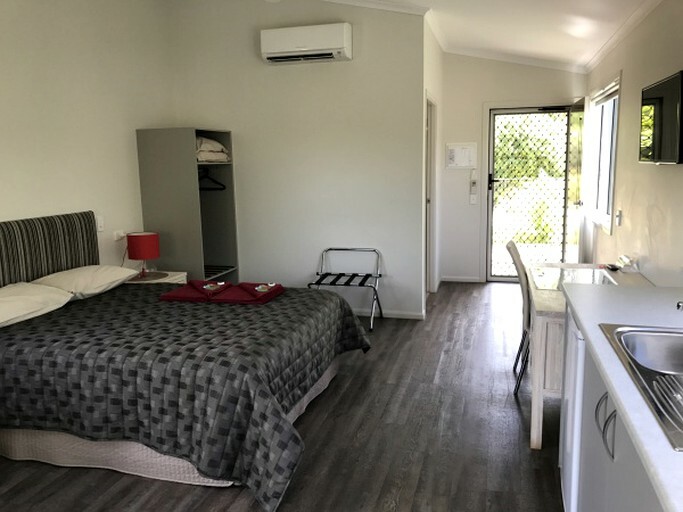 This Burketown oasis offers fantastic amenities and facilities to make glampers feel right at home in the remote region of the Shire of Burke. The property boasts an acre of lush land with 10 furnished cabins that offer air conditioning, private bathrooms, kitchen amenities, and Wi-Fi. Additionally, the hosts provide airport pick-ups, a photocopier, fax, and laundry facilities should guests require them. 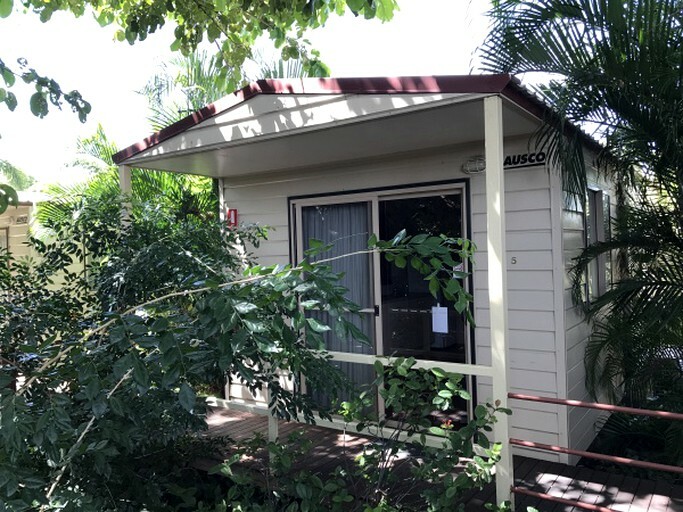 On-site, glampers will find a refreshing swimming pool, gorgeous gardens for exploring, and a lovely shaded area with complimentary BBQ facilities. 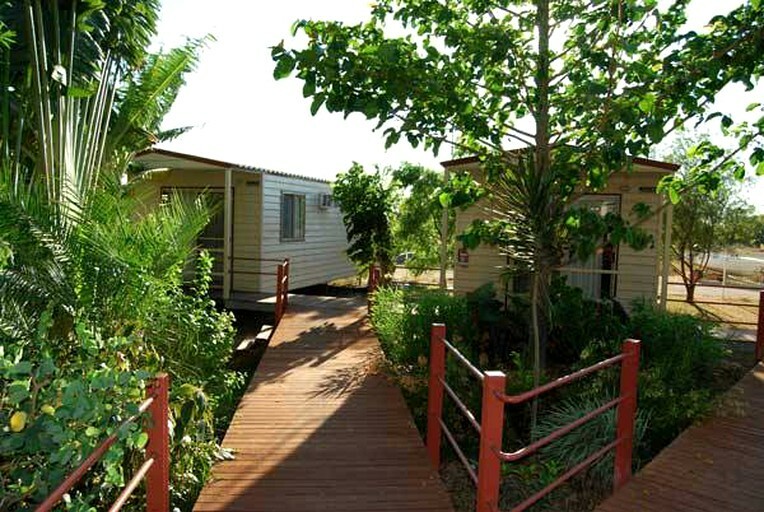 This wonderful glamping spot is set in the heart of Burketown and offers something for everyone. 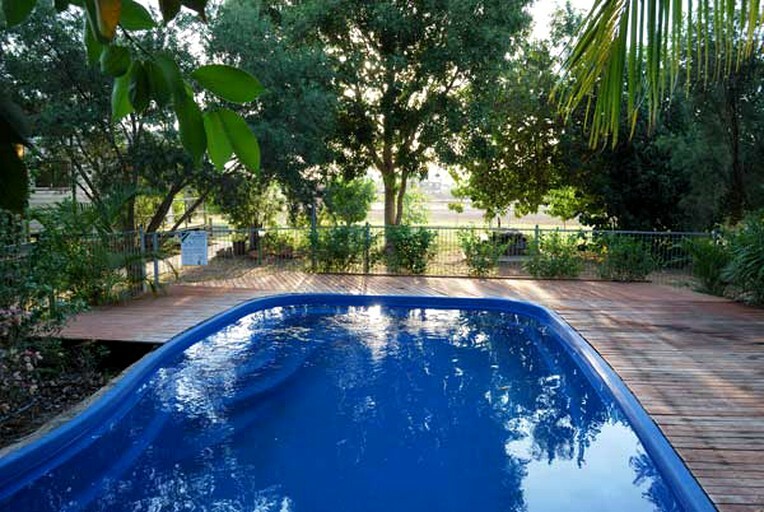 On-site, glampers will enjoy the cool swimming pool, the acre of landscaped gardens, and BBQ facilities for that afternoon cookout with friends. 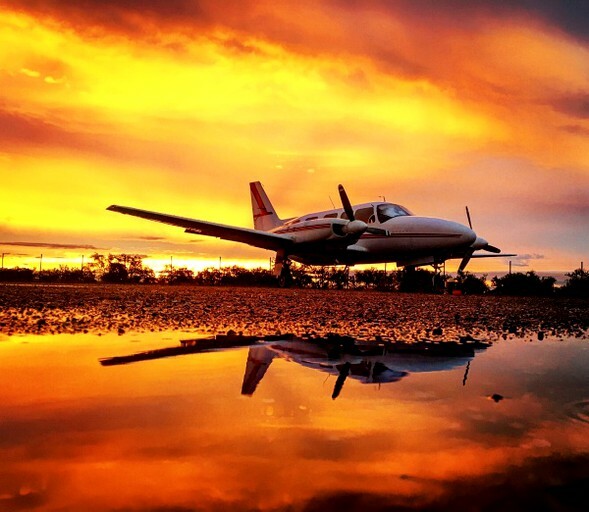 For those avid anglers, there’s ample opportunity to cast a line in the surrounding waters of Burketown with the Albert, Gregory, or Nicholson rivers nearby. The town is known for barramundi fishing and hosts the World Barramundi Fishing Competition, however, anglers are likely to reel in king salmon, grunter, and mudcrabs as well. 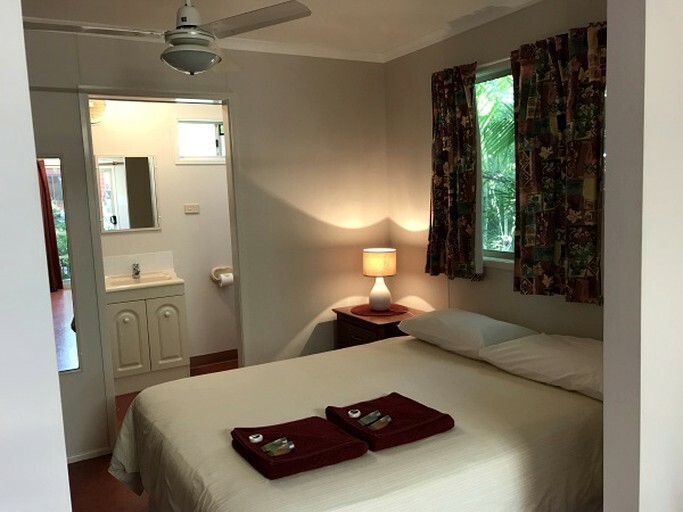 The Gregory River offers an excellent chance to explore the area by canoe, while the Staaten River National Park is perfect for fishing and bird watching, and boasts trails for experienced bushwalkers. Every year during spring, gliders, admirers, and photographers come from near and far to observe or soar over one of the world’s most incredible natural phenomenon known as Morning Glory. 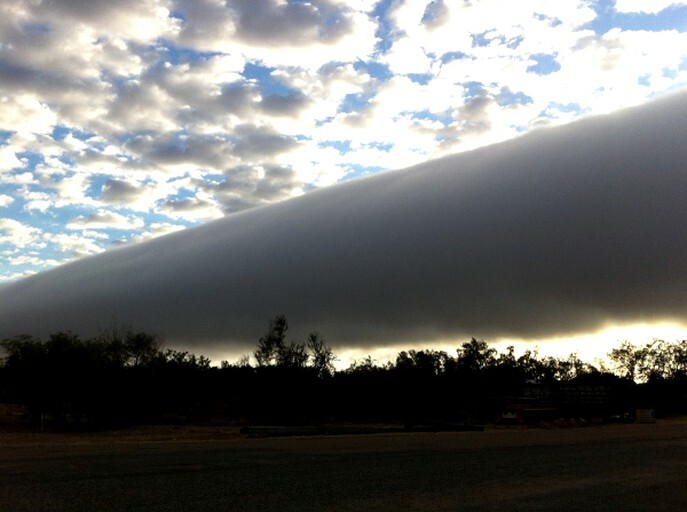 The rolling, tube-like cloud appears when cool ocean temperatures blend with the warmth of the coming summer to form a spectacular cloud that extends for almost 1,000 kilometers over the Gulf of Carpentaria.